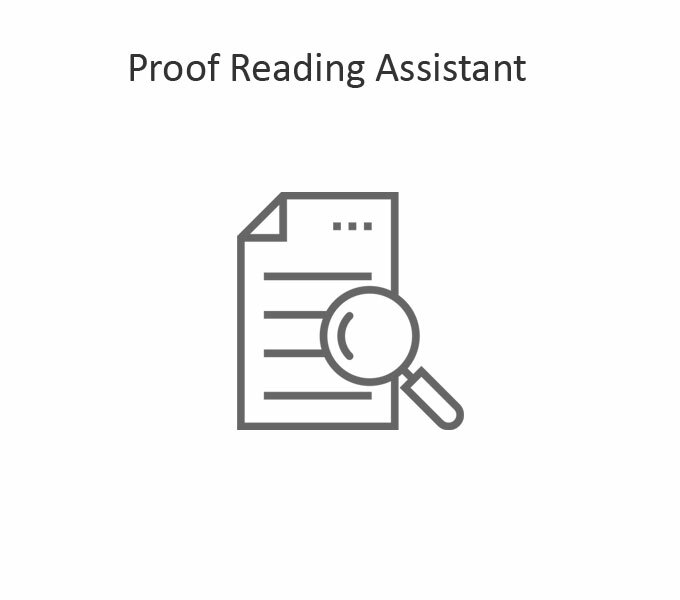 We bring innovative and cutting edge technology from around the world to make your “lawyering” easier – whether you are a litigator, general counsel, transactional attorney or a non-lawyer who is burdened with the unfortunate task of poring through legal documents as part of your job. 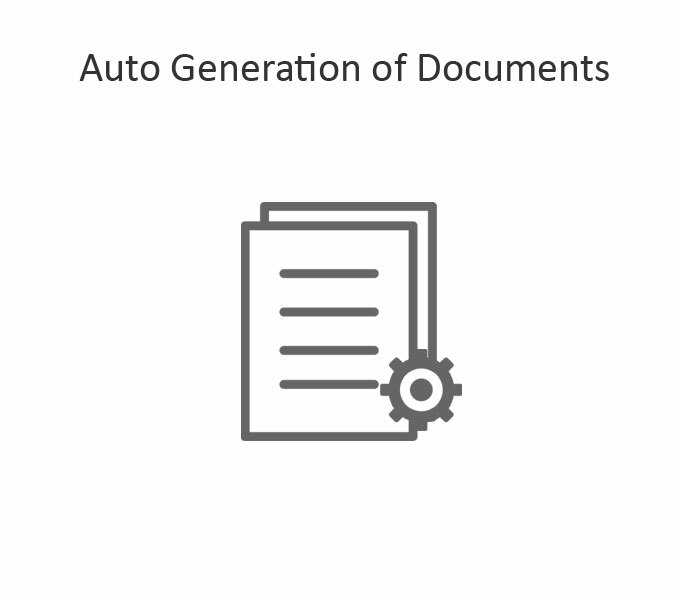 We can help free up your valuable time by automating the manual processes like proofing, contract management, case analysis, document searching, time tracking and much more. So, no more staying up till 2 am to proof a 300-page agreement or to hunt for data buried in a pile of documents. Let these “state of the art” software run on your systems and watch your productivity grow! Ace that execution version by identifying and correcting basic proofing errors like incorrect numbering, cross referencing, defined terms that are not used, undefined terms that are used, inconsistent usage of numerals and much more. 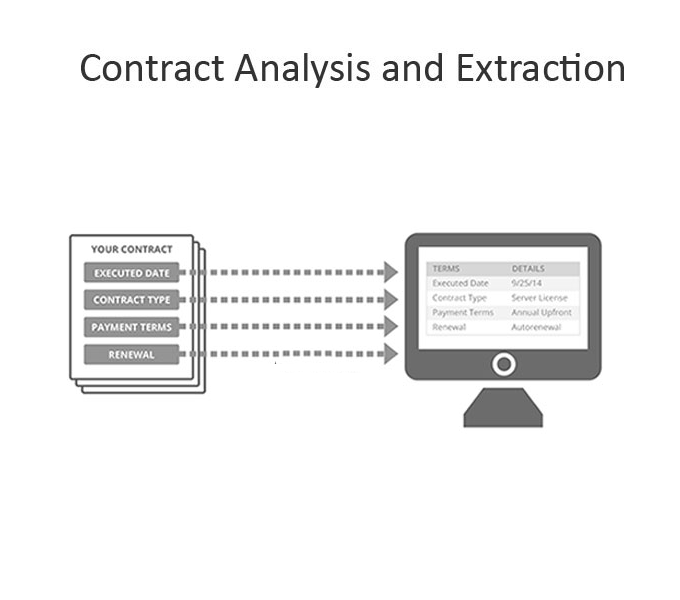 Quick review of signed contracts and extraction of key terms in seconds using intelligent OCR searches. 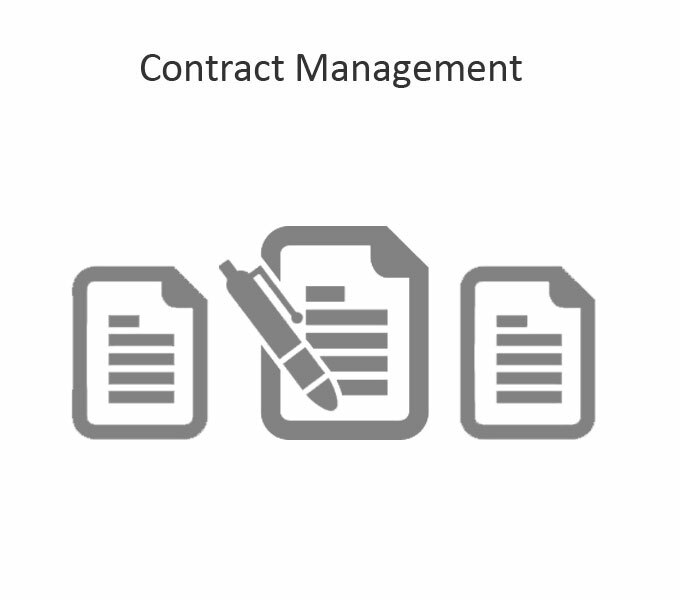 Now identify all those contracts that require a consent for a change in control in minutes and do much more. 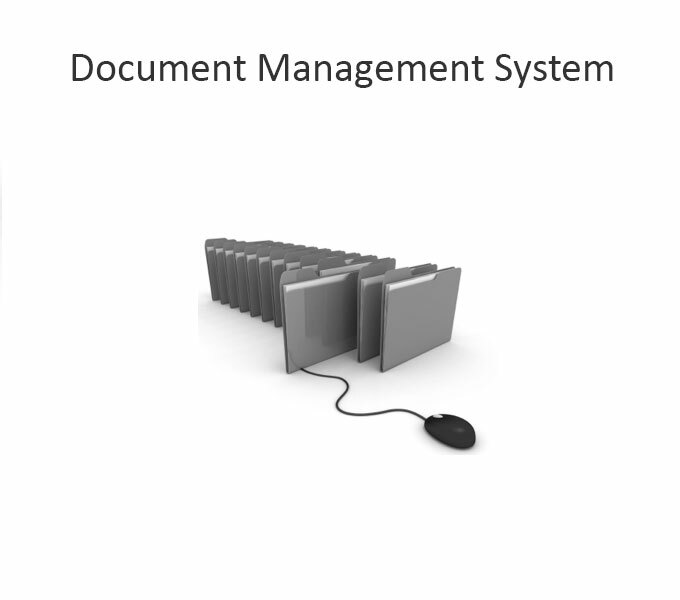 Organise all your documents according to document category type and easy access of version control over each document. Easy indexing and tagging for all your contracts so that you can identify upcoming renewals, expiry dates and tag key people responsible for the contract. Have a standard draft contract that you enter into multiple times with different users? Now auto-generate those contracts while recording deviations from the standard. 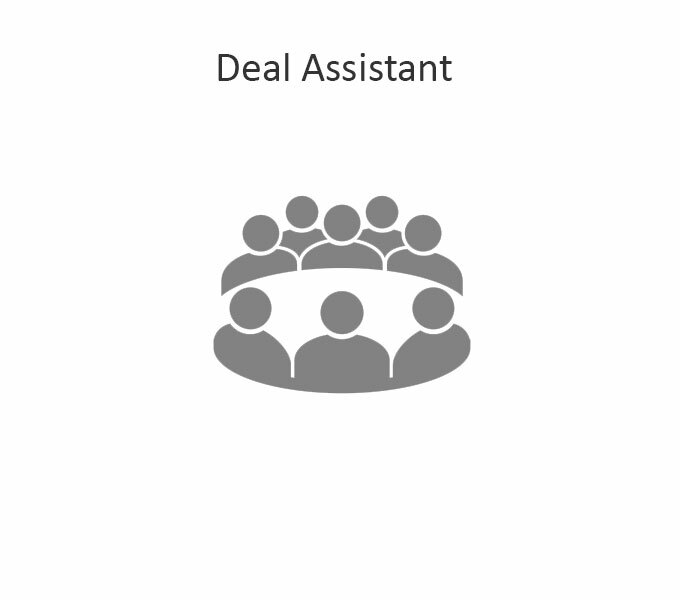 Automate manual processes in the deal cycle – auto generate summaries, flag issues, index the data room, essentially manage the entire deal process with this tool. Our team is working hard to constantly source the latest technology solutions and advancements in the legal space. If you wish to sign up for a demo, partner with us or need help with any of our partner software solutions, write to us and we will get back to you.